Treated to the most beautiful late summer day with blue sky and just a light breeze, we ventured out to Broadstairs to capture portraits of Lee and Gemma before their wedding. They were both very nervous before the shoot but settled in very quickly and the photographs display pure joy and love! A colourful, relaxed and fun wedding in Kent. These two wanted their day to be informal and intimate which is exactly what they created. Congratulations! 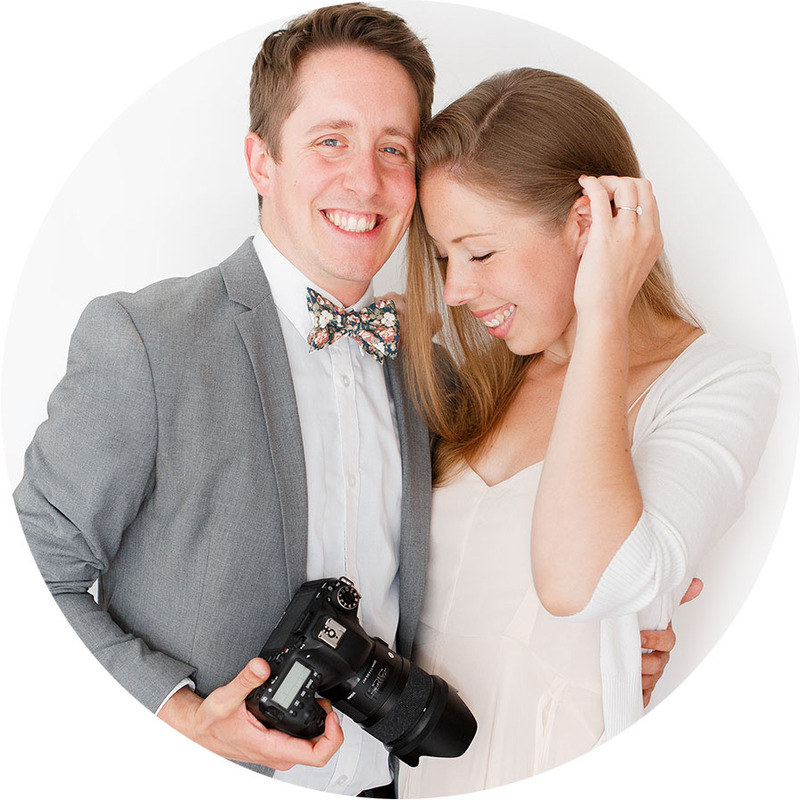 We’re Catherine & Andy – a husband & wife wedding photography team. We offer romantic, light & airy fine art wedding photography across the UK & Europe. Lovers of tea, travel and walks in the countryside!